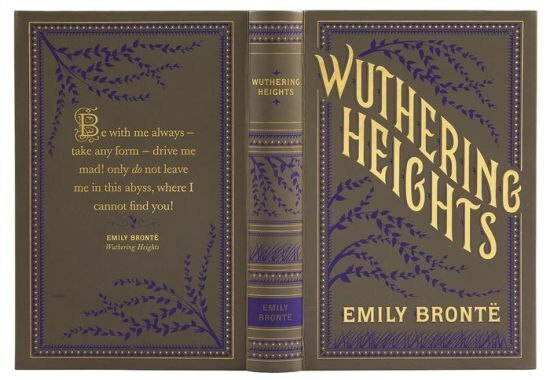 Lush, romantic, and wildly passionate: Emily Bronte's Wuthering Heights, the tale of two soul mates separated by class and society, has seduced readers for generations and inspired countless adaptations. 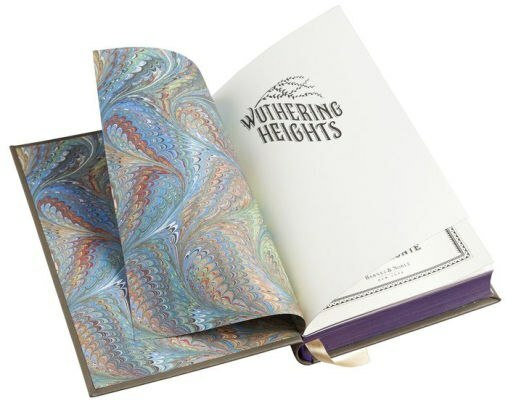 Catherine Earnshaw and Heathcliff--the gypsy boy her father brought home to their estate of Wuthering Heights--have been inseparable since childhood. 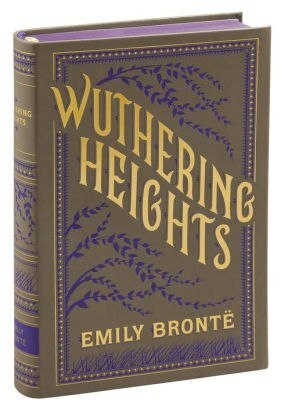 But as Catherine grows up and becomes a lady, she spurns Heathcliff for the wealthy and genteel Edgar Linton. She never stops loving him, however...with a passion that not even death can diminish.